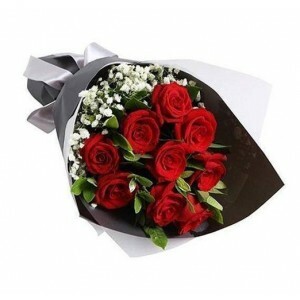 Younger kids can treat her to breakfast in bed, while her adult children may take her out for Sunday brunch to celebrate her special day. 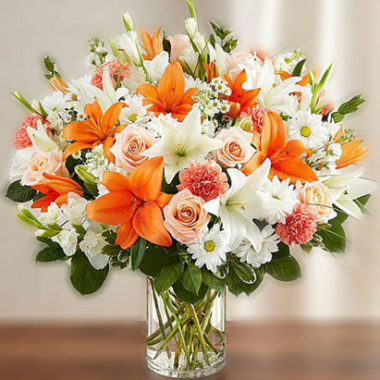 Be sure to also send her the best flowers for Mother’s Day to make her feel appreciated and pampered – exactly how she should feel! 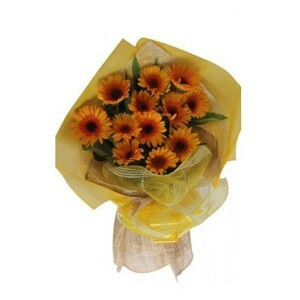 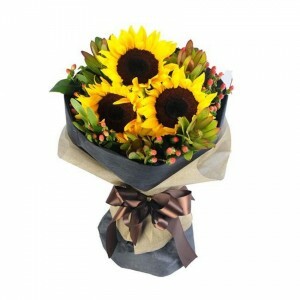 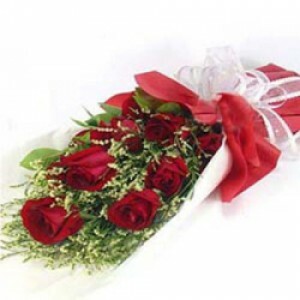 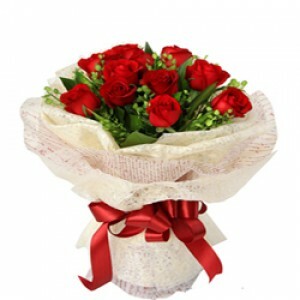 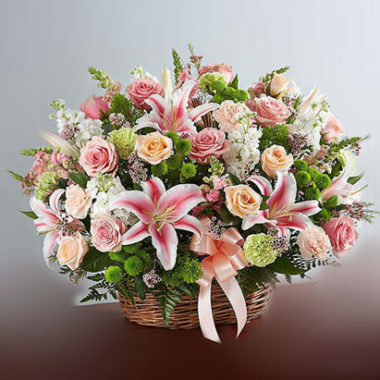 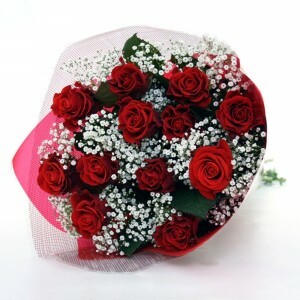 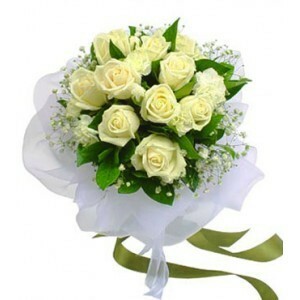 For all she’s done for you, a bouquet will express your gratitude perfectly. 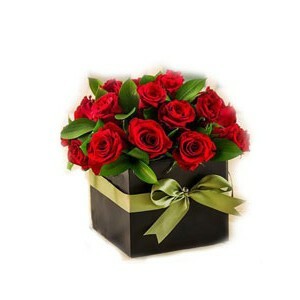 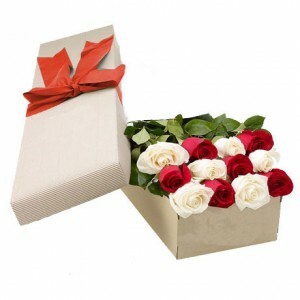 So, sons and daughters, give your mom flowers and be sure to add a box of chocolates if she has a sweet tooth. 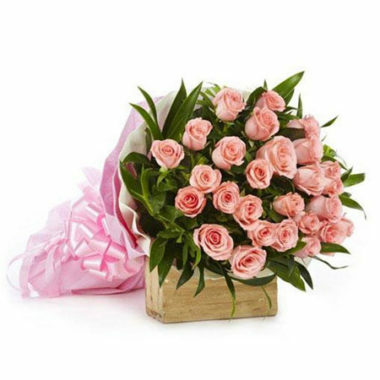 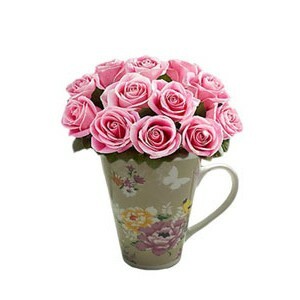 Mother’s Day is the perfect time to tell her just how much you appreciate her and to show your gratitude and love.